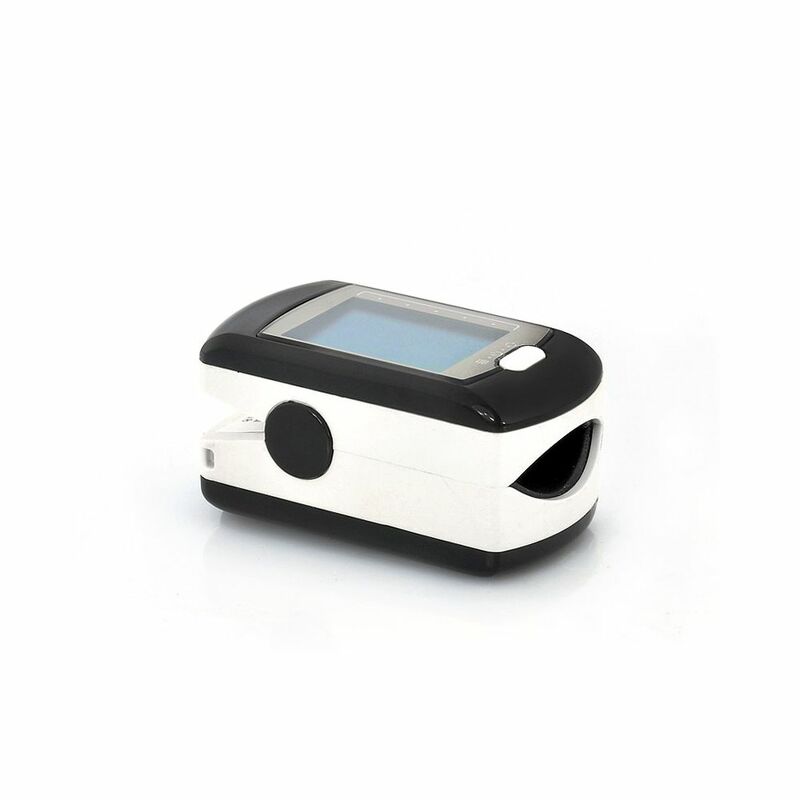 Fingertip pulse oximeter is a portable oxygen and pulse rate detection equipment that has a 1.2 Inch Color Display, Rechargeable Battery, and can be connected to the PC via USB. By buying this product you can collect up to 316 loyalty points. Your cart will total 316 points that can be converted into a voucher of R47. This product is not a medical device and all readings are for user information only. Doodah can not be held liable for readings taken using this device.